Grad Student? Researcher? Non Profit? You all have something in common. You do interesting work, and you need 'buy in' from your stakeholders. How many words is a Video worth? Share your work with eye catching footage. Customize the services you want. Let's talk about how a video can boost what you do! Suspicious that boat noise may be interfering with rockfish recovery, researchers record noise underwater using hydrophones. 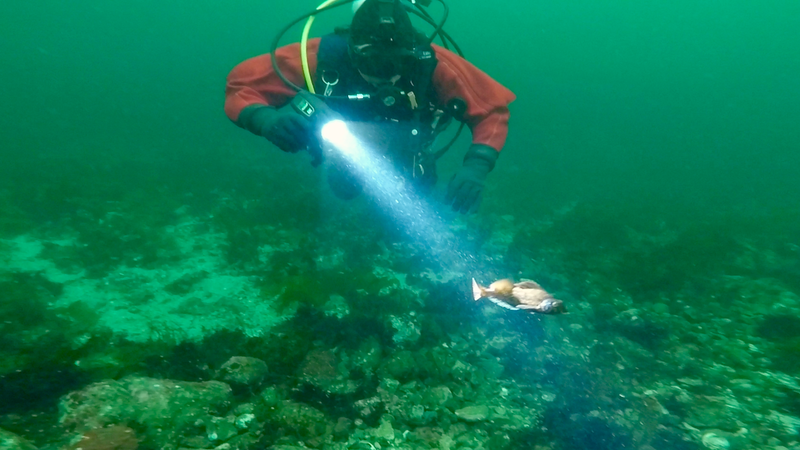 Is noise pollution masking the sounds rockfish need to hear for survival? Finalist in the 2019 'Research Reels' contest hosted by the University of Victoria. This one minute video, created for social media, presents Stefania's findings regarding the reliability of Citizen Science data in Rockfish conservation. 2nd place winner in the 2018 'Research Reels' contest hosted by the University of Victoria. 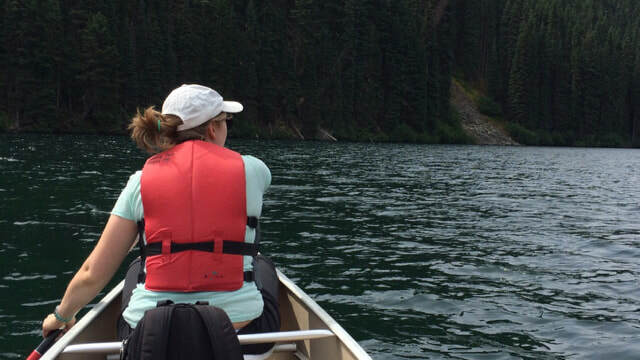 This three minute video, highlights Stefania's motivation for researching the use of Citizen Science data for Rockfish conservation. Entry in the 'Research Reels' contest hosted by the University of Victoria. This internationally recognized short film was created for the Guardians of the Deep campaign. The film was a top 10 finalist in the international contest hosted by the Journal of Visual Experiments. Creators: Stefania Gorgopa and Mary Daniels. This film uses underwater and time-lapse photography to illustrate how starfish are adapted to survive the wave-exposed shorelines on the west coast of Vancouver Island, Canada. A grassroots citizen science SCUBA diving initiative and recruitment campaign was launched in 2017. “We need citizen scientist diver volunteers of all skill levels to count fish, essentially,” says ​Gorgopa. Highlights from social media accounts showcase skills in visual communication.